Since October, the real estate market in Hainan has entered an intensive regulation and control period, with stricter differentiated credit policy and limited purchasing orders all brought into operation. This will surely challenge real estate market in Hainan which its customers are mainly from other places. Though the limited purchasing order has been boasted by many media as an edge tool to curb housing prices, it didn’t work as it was expected. 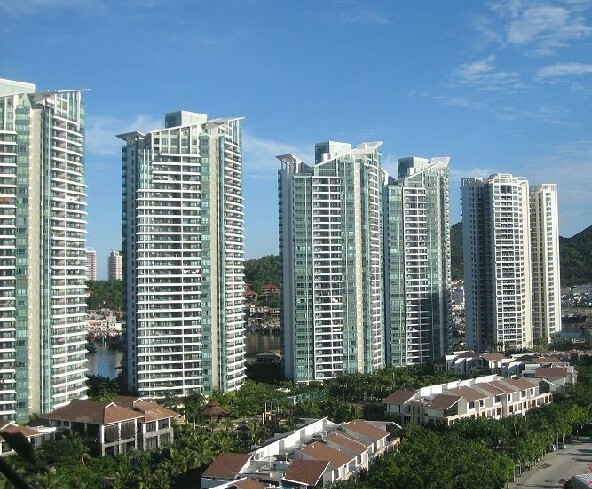 The data showed that the housing price in Haikou and Sanya are still high. The house prices of Fulong Plaza in Haikou starts from 9,980 yuan/sq m, and the house prices start at 11,800 yuan/sq m for those locate on Qiuhai Avenue. The sales of Sanya real estate is not good, however, the property developers still wait and expect to have another chance from Jan 1st to Jan 3rd by attending winter exhibitions.